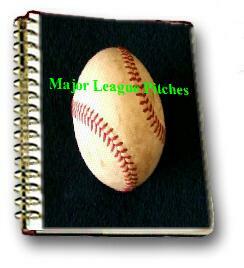 Recently my grandson asked me how to throw a curve ball and since I used to pitch, almost went to the bigs, so I wrote a little booklet to show how to throw each breaking ball pitch. I have two versions; Right Handed and Left Handed. 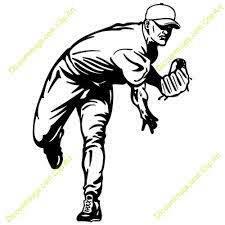 I explain what the pitch should do when it works properly and how to throw it from either a right hander's position or a left hander's perspective. The booklet explains, with illustrations, how to throw each pitch, what to expect the ball to do if it is working properly and other little tips to make the pitch more effective. Please specify Right Handed Pitcher or Left Handed Pitcher when ordering. 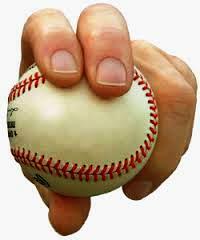 If your kids, or maybe you, are curious as to how pitchers throw breaking balls, this is for you. 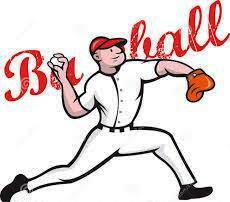 Easy to understand illustrated "How To" information to throw all the popular baseball pitches. 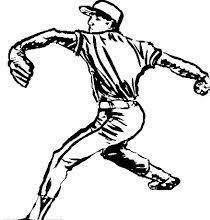 Both Right Hand and Left Hand pitches available. .I made it to the final cut in AAA baseball and I want to pass on what I've learned.